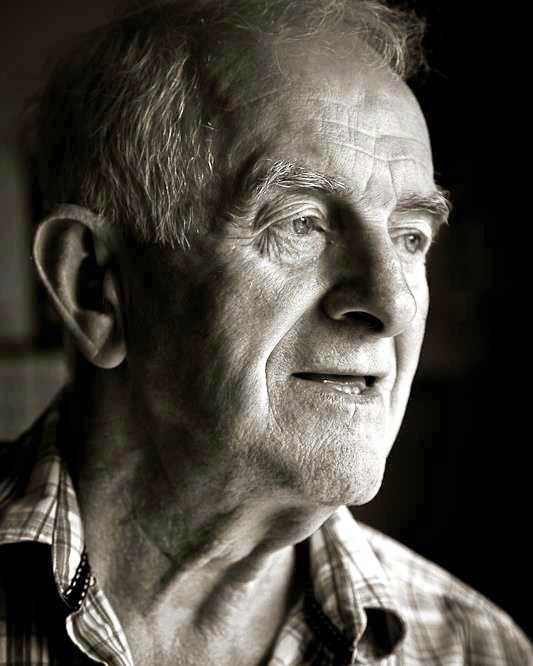 It is with great sadness that the Kelly family announce the passing of Thomas J Kelly of Athy, Co Kildare (formerly Naas Road, Kilcullen). Tom is survived by his partner Tharsella Kennedy and sons, Noel, Kevin and Kieran. He will be sadly missed by his two sisters and so many relatives and friends. His Requiem Mass will take place in St Michael's Church, Athy on Tuesday, the 1st of May at 11am. The family would like to thank the doctors and nursing staff for the wonderful care they provided during Tom's time in Naas General Hospital. Since Tom kindly donated his remains for scientific research, there will be no coffin present at the Mass.